What will become of us marketers and advertisers? Will AI be able to replace us in the near future? These questions are being asked not only in these disciplines but by pretty much everyone in any work environment. 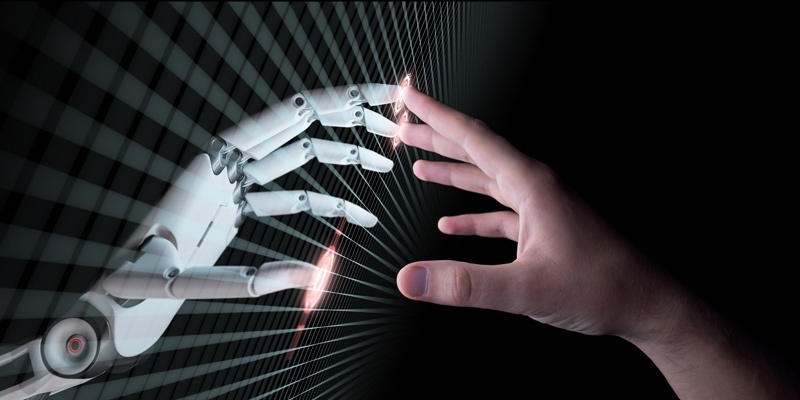 And, even though it’s true that AI can surpass a human in certain areas (like in the processing and handling of enormous amounts of data), some characteristics are so purely human that they are just irreplaceable. Like what you ask? Well, like sensitivity, creativity, strategic capability, among many others. Now I want to ask you: Have you ever felt frustrated with a routine? Do you also hate the monotonous, mechanical, and repetitive tasks that this profession involves? Do you want to dedicate more time to creating concepts that are uniquely human, things that aren’t so cookie-cutter? Don’t worry, I completely understand. 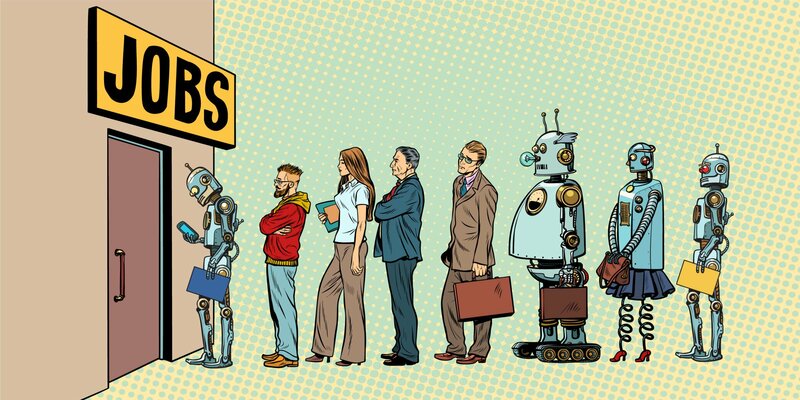 What would happen if you let AI automate and perform those boring tasks for you? This way, you’d have more time to experiment, plan, and create (you know, truly human things that aren’t so robotic). 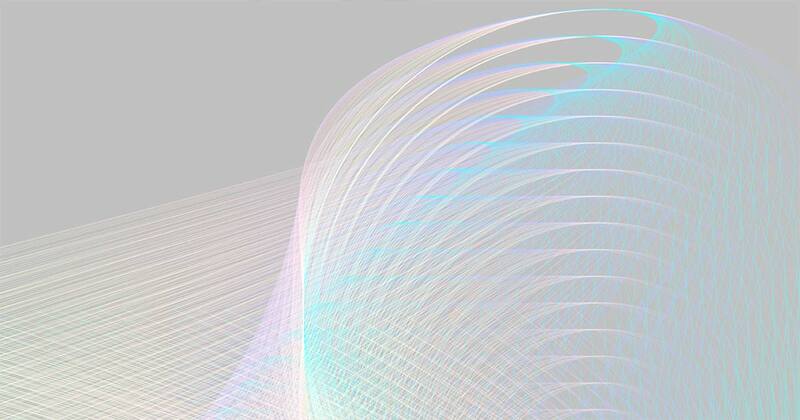 You’d be able to let your imagination run wild and unleash your strategic and creative talent. This is basically what artificial intelligence can do for you. Ignoring its rise won’t get you far, but joining it will give you the opportunity you’ve been waiting for, now you’ll have the ability to dedicate your time to things that are really worth it. AI can actually become an extension of our brain, increasing our human abilities to levels that we never thought possible! According to Microsoft, 44% of organizations worry that if they don’t implement AI, they will be vulnerable to more disruptive start-ups. 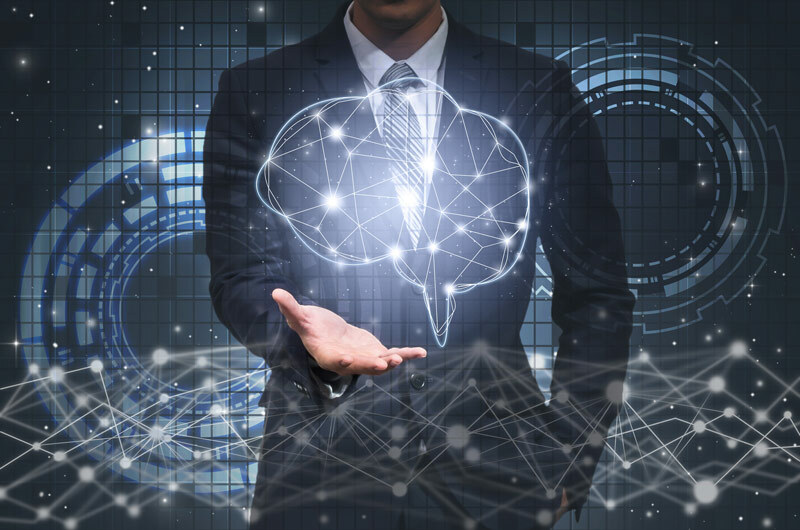 A global survey made by MIT Sloan Management Review (MITSMR) and the Boston Consulting Group (BCG), which was taken by over 3,000 business executives, managers, and analysists in 112 countries and 21 industries, revealed that almost 85% believe AI will allow their companies to gain or sustain a competitive advantage. 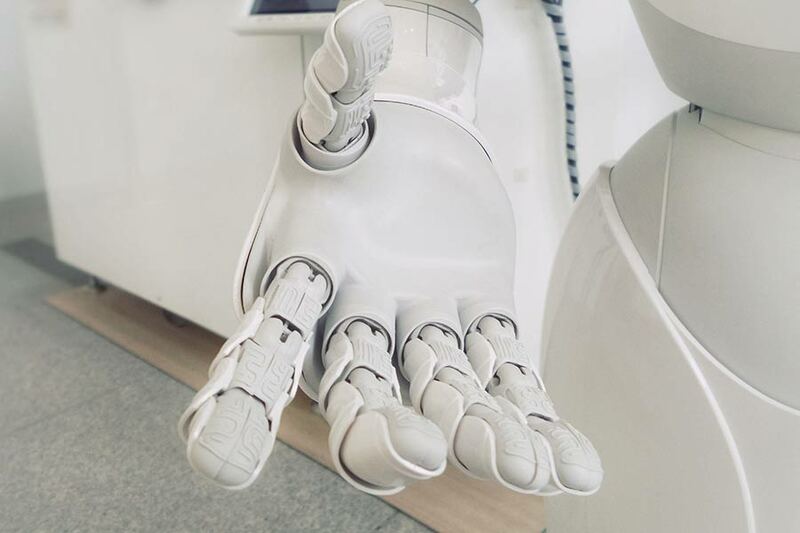 The Drum also recently shared the results of a survey on artificial intelligence, in which 85% of respondents think that AI will impact their marketing activity in the next 5 And, when asked why they want to invest in AI, 62% of marketers said increasing productivity was their main reason. In fact, 34% of companies want to use AI to help with their media buying and planning. This data proves that marketers are already aware of the impact and importance that AI will have on their marketing strategies by not only helping them increase their productivity, but by also giving them the opportunity to have an advantage over their competitors. In fact, digital marketing agencies are already incorporating artificial intelligence solutions in their day-to-day processes. It’s starting to become a way to stand out and offer clients an added value. 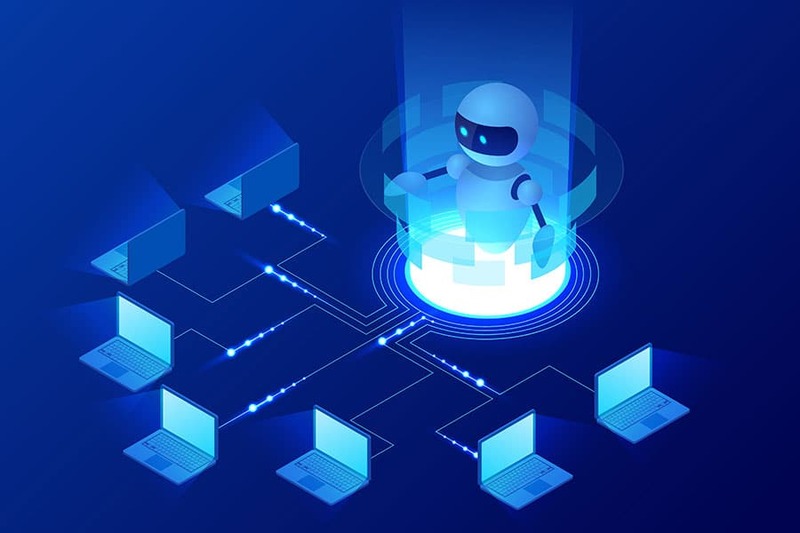 For example, several have started to become partners Adext AI, the first and only audience management service in the world that uses deep, transfer, and machine learning to automate the handling and optimization of audiences and budgets on several platforms (Google, Facebook, Instagram, etc.). It guarantees, under contract, to increase the current effectiveness of your media campaigns (Adext AI has been able to increase them by an average of 83% in just 10 days). 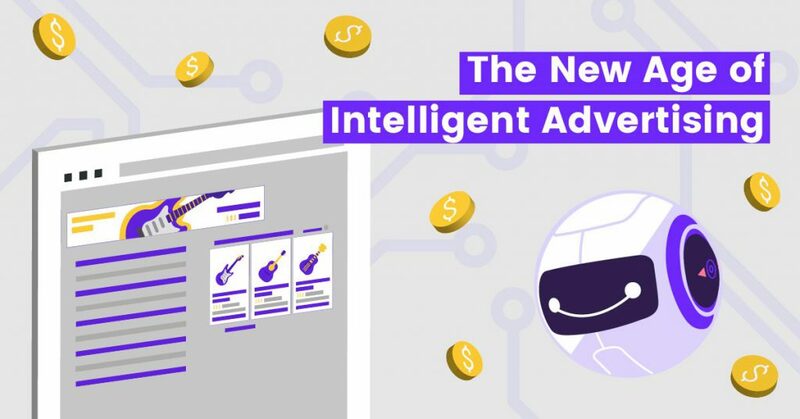 This intelligent advertising tool is only one of many examples of how AI will allow marketers and advertisers to stop having to go through the repetitive, routine, and mechanical tasks of their campaigns (which AI can do even better), applying up to 480 daily adjustments to every single ad, all while obtaining better results than any human, tool, or software ever could. This way, they can focus their valuable time and talent on creating art, texts, and communication strategies that will create better connections with their target market. At the end of the day, nothing can replace a human’s creativity and strategy, right? So why don’t you check out some marketers and media buyers’ testimonials who’re already benefitting from it? It’s a fact: it doesn’t matter how advanced artificial intelligence becomes, it’ll never replace marketers. They’ll always be needed to control the direction of their campaigns and oversee results. Only a human can truly understand the motives and behaviors of another person. The arrival of AI should be seen as a benefit, not a threat for marketing and advertising jobs. Remember that these technologies will increase our abilities and help us become a better version of ourselves. What do you think? Have you incorporated AI in your processes? How has it been working for you? We’d love to hear about it in a comment on this post.